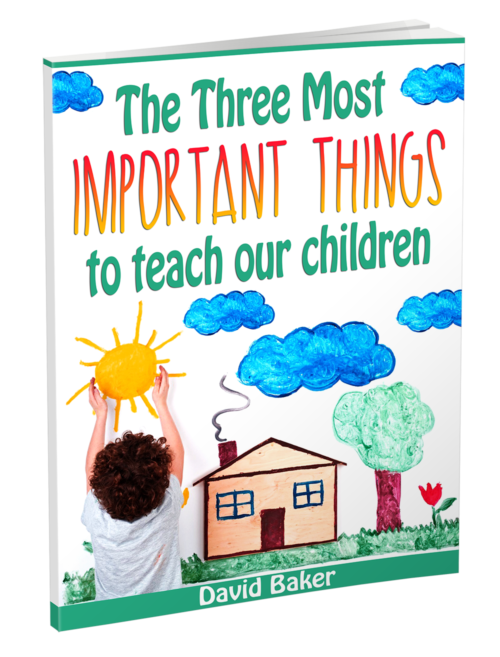 If someone asked you, what are the three most important things to teach our children, what would you say? "Don't steal? Don't smoke? Don't do drugs? I don't know" How would you know? It is all subjective. What about if the richest and wisest man in history wrote a book to his son and taught him almost 200 times on one subject in one book? How important would that be? What do you think that topic is? This book will give you the top three things that Solomon taught his son, and each topic has seven lessons for each topic. 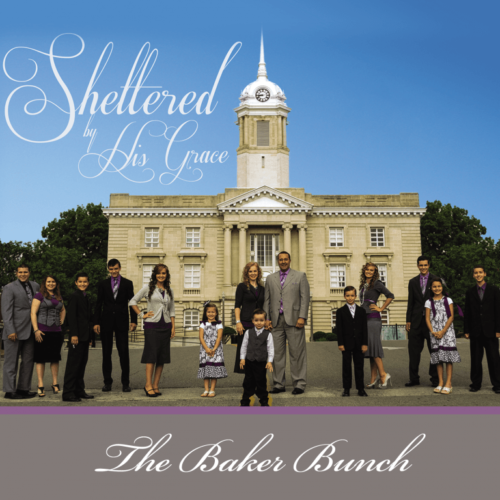 "Sheltered By His Grace" by The Baker Bunch can be yours today! Order your copy today to get shipping for $3 plus the cost of the CD! "Cherish The Moment" by The Baker Bunch can be yours! Not interested in getting a CD? Download the full album and start listening today! "Sheltered By His Grace" by The Baker Bunch can be yours! Pick the songs you want, download them, and start listening today! "Cherish The Moment" by The Baker Bunch can be yours! Order your copy today to get shipping for $3 plus the cost of the CD! 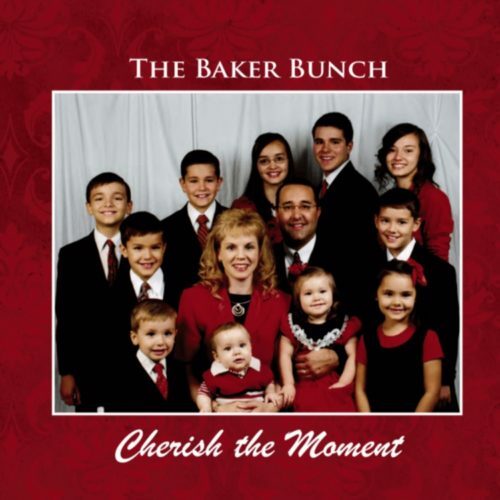 "Cherish The Moment" by The Baker Bunch can be yours! Pick the songs you want, download them, and start listening today!